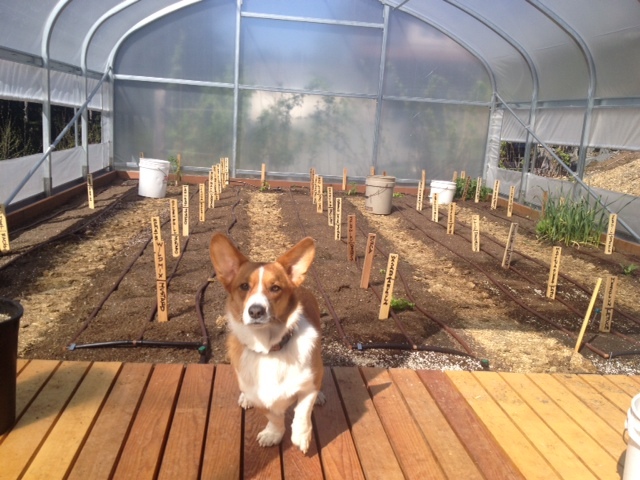 The Sitka Local Foods Network reminds you that it’s time to get out in the garden and plant your potatoes. 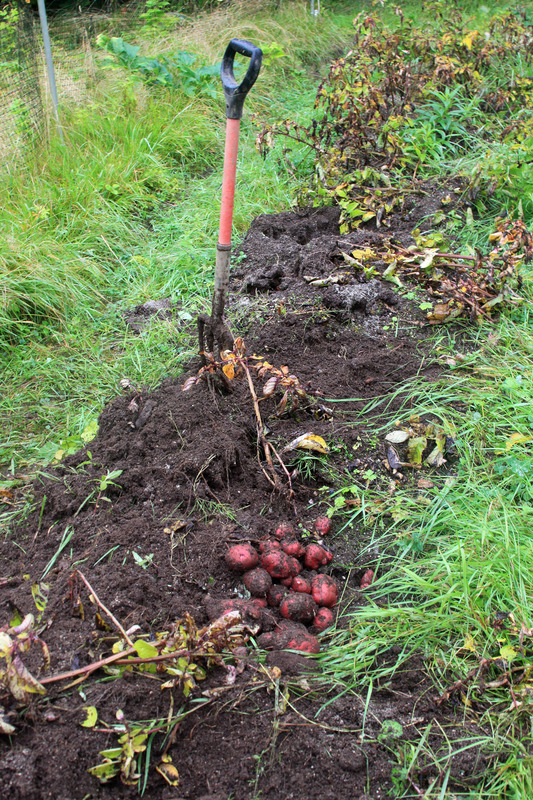 Potatoes are some of the most productive and easy-to-grow vegetables in Sitka. Michelle Putz will present a free, hands-on potato-planting workshop at 10 a.m. on Sunday, April 12, at 131 Shelikof Way. Parking space is limited, so please consider walking, riding your bike or carpooling. 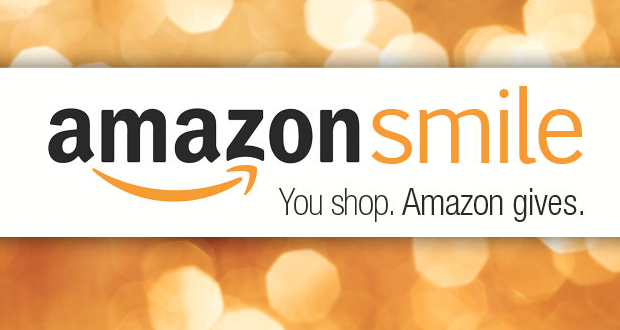 More information is available by calling Michelle at 747-2708. 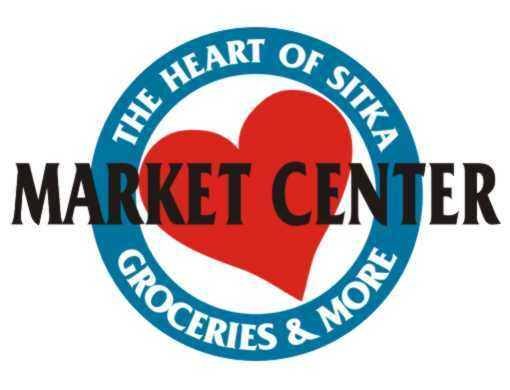 Also, the next meeting of the Sitka Local Foods Network education committee is from 6:30-8 p.m. on Wednesday, April 1, at the Sitka Unitarian Universalist Fellowship Hall, 408 Marine Street (parking off Spruce Street). We will be brainstorming ideas for upcoming classes, and we welcome local gardeners who want to teach classes to join our list of educators. Just give us a topic, best date and time, and we can help you find a venue. 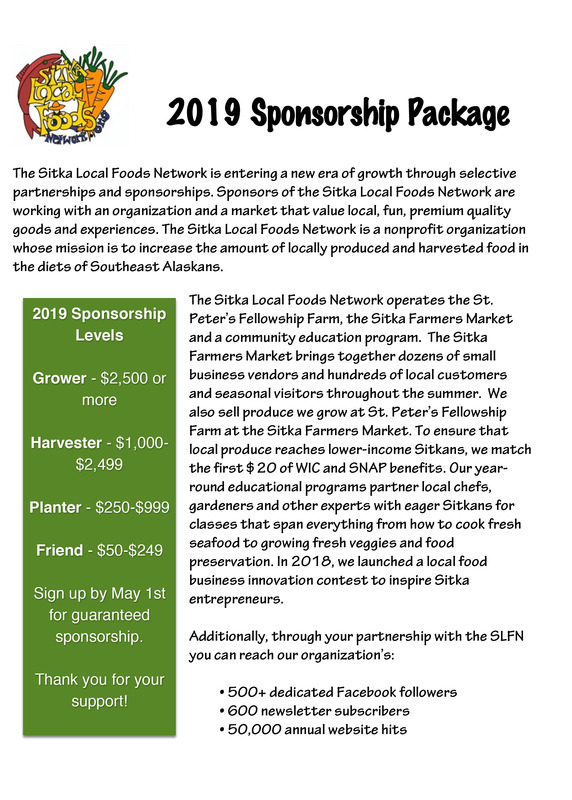 For more information about Sitka Local Foods Network education classes, contact Jennifer Carter at 747-0520 or 1-850-491-2666 (cell), or Michelle Putz at 747-2708. This is one of the many free classes being offered this year by the Sitka Local Foods Network education committee. 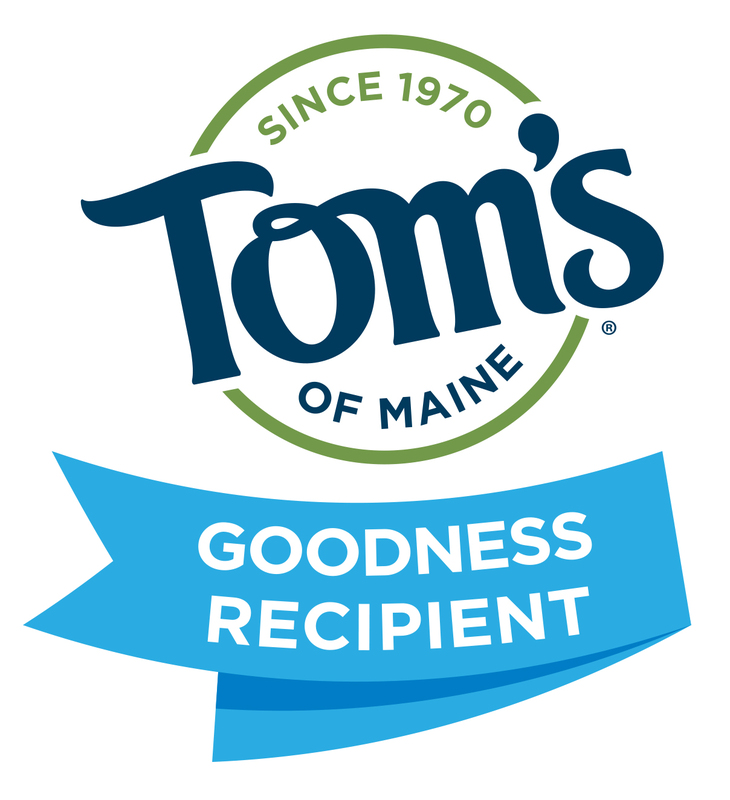 Click here to get a full list of our upcoming spring classes. 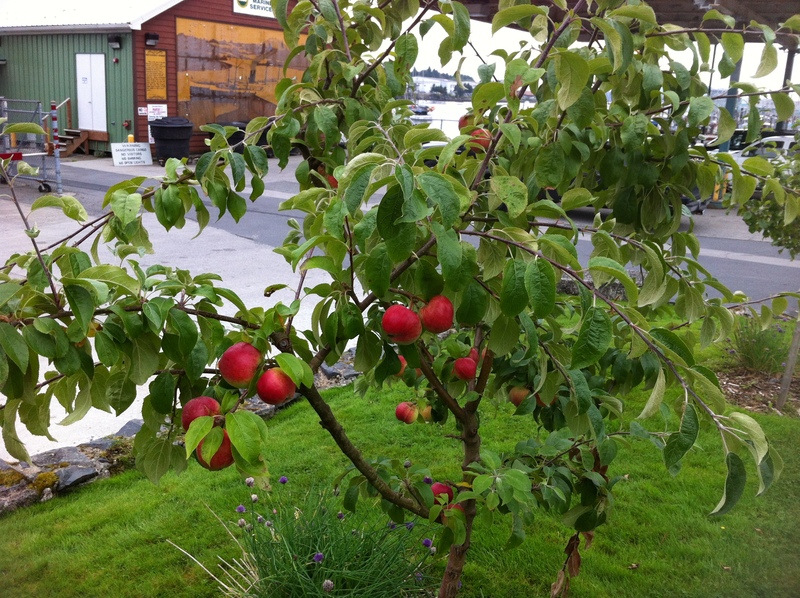 Your Sitka Local Foods Network reminds Sitkans that now is the time to get out in your garden and thin the apples on your tree. Thinning fruit increases the size and quality of your fruit and reduces the chances that limbs will break. Thinning also reduces the chances of spreading diseases. Jud Kirkness will host a free discussion and hands-on workshop on fruit thinning and fruit tree care from 6-7 p.m. on Thursday, June 26, at 131 Shelikof Way. Jud also will look for and discuss fruit tree pests. All are welcome; call Michelle Putz at 747-2708 for more information or directions to the garden. 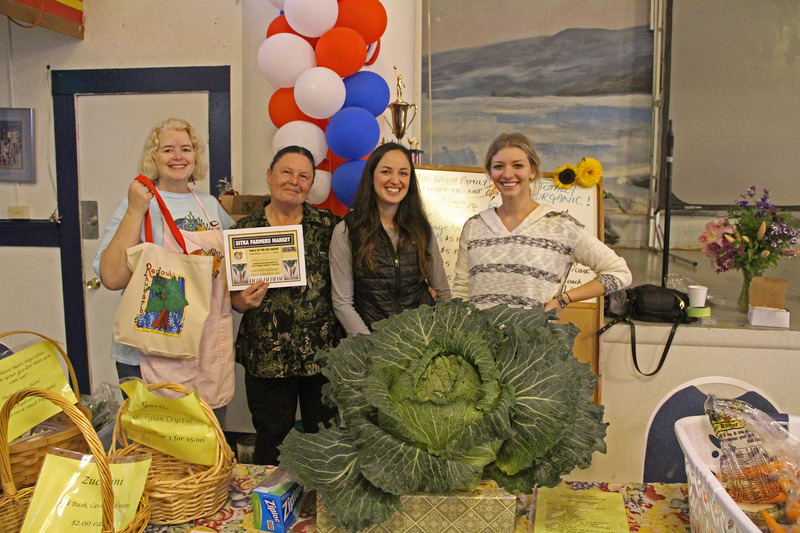 The Sitka Local Foods Network education committee has been hosting a series of “It’s time to …” workshops this spring and summer designed to help local residents learn about various aspects of vegetable gardening and fruit growing. 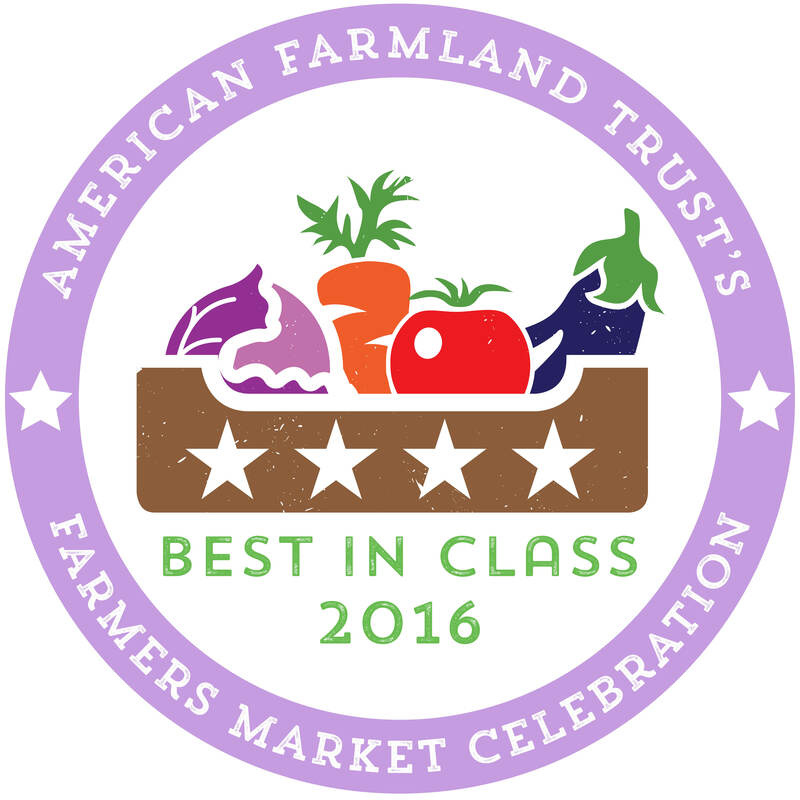 Many of these classes will be informal get-togethers at various gardens around town. Please watch our website, Facebook page, Facebook group, and local news media for information about upcoming classes. If you have an “It’s time to …” workshop you’d like to teach, contact Michelle Putz at 747-2708. 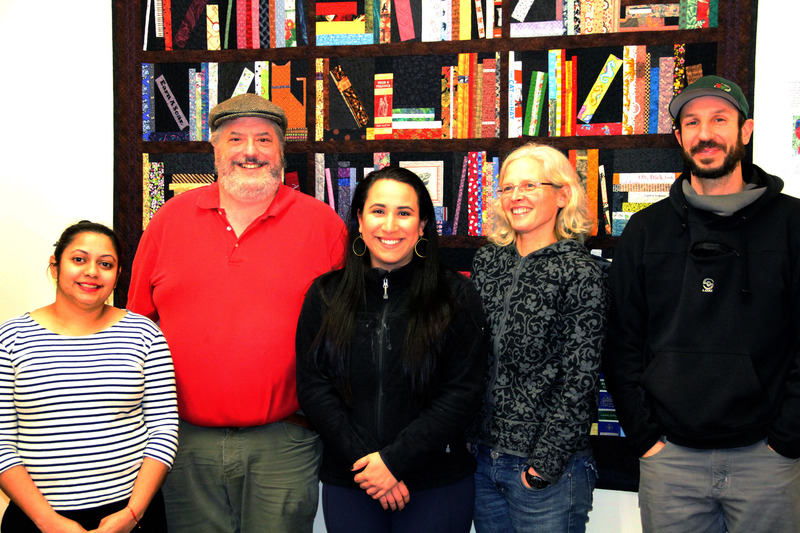 The SLFN education committee is still looking to expand our network of local volunteers who can teach classes (formal and informal) this year about growing food, please email Charles Bingham at charleswbingham3@gmail.com with info about what topics you can teach, your gardening experience, and contact information so we can add you to our database of instructors. 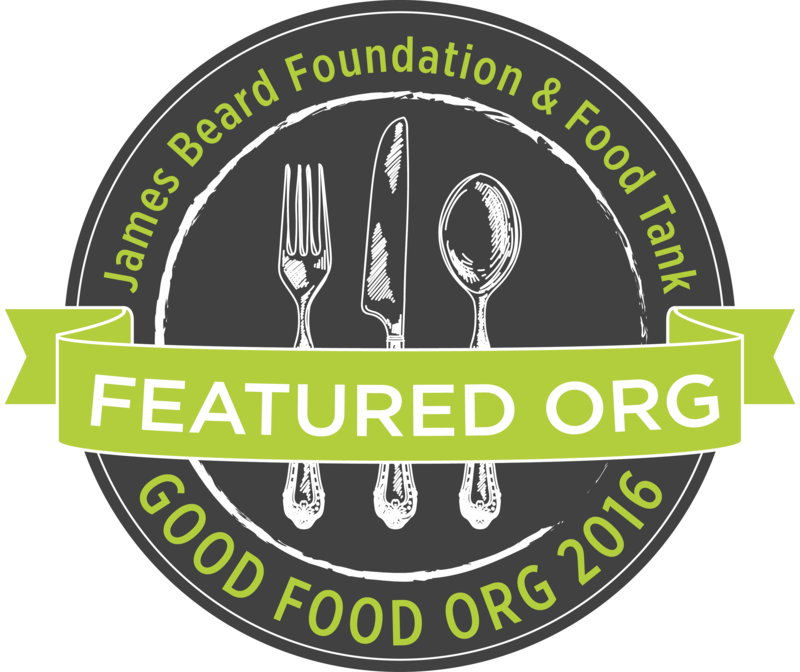 Have you ever wanted to learn more about growing vegetables in a high tunnel or hoop house? 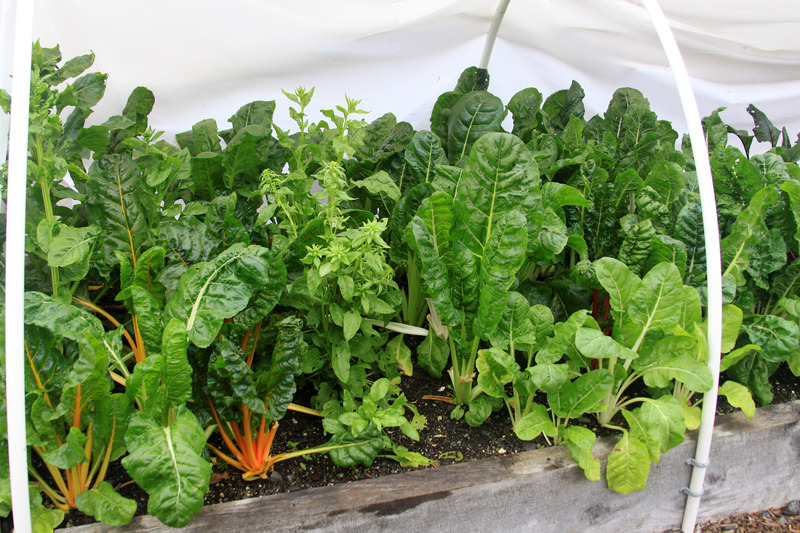 Your Sitka Local Foods Network is teaming up with local landscape architect and 20-year Sitka gardener Barth Hamberg, who will host a free discussion about high-tunnel gardening at 7 p.m. on Wednesday, June 25, at Hamberg’s garden. High tunnels, also known as hoop houses or temporary greenhouses, extend the growing season so more food is produced before and after the traditional dates for growing stuff outdoors. High tunnels are different than greenhouses in that they are passively heated by the sun, so they have lower energy costs than greenhouses. This link has frequently asked questions and answers about seasonal high tunnel systems for crops. 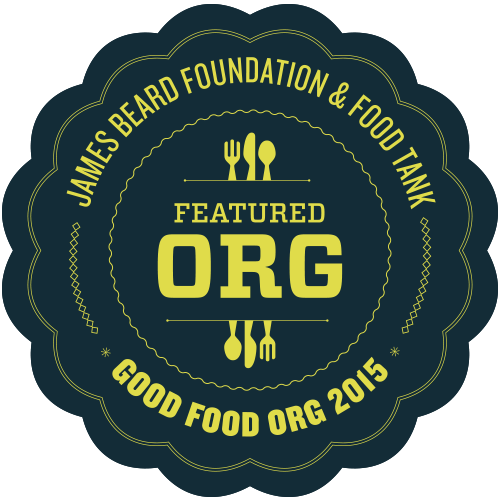 “My interest is growing food in the most efficient and beautiful way possible,” Hamberg said. People interested in attending this discussion should call Hamberg at 738-9145 to reserve a space and to receive the address and directions to his garden. 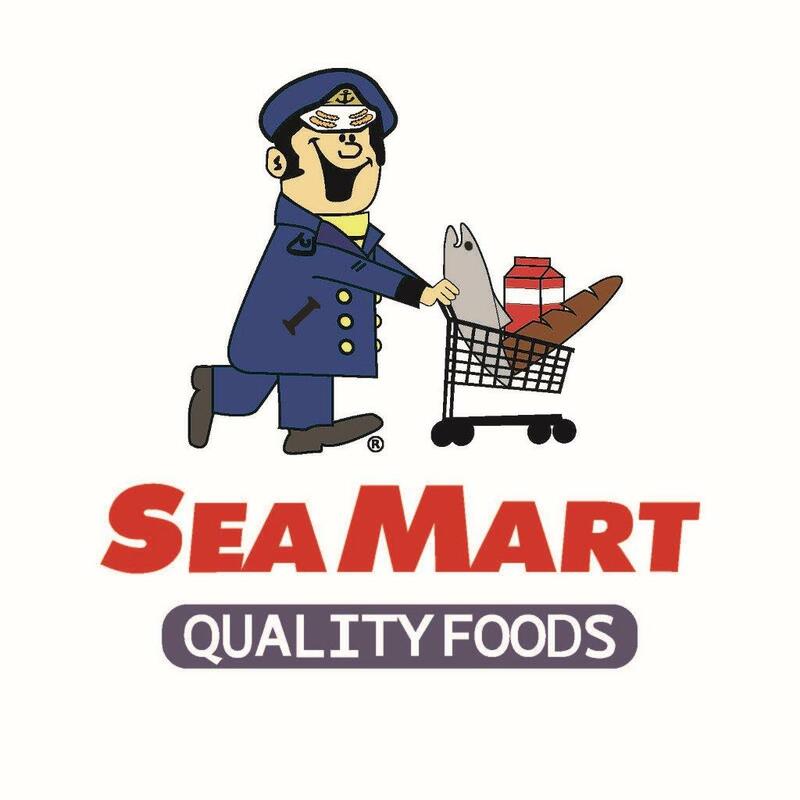 Your Sitka Local Foods Network reminds Sitkans that it’s not too late to get out and plant a vegetable garden this summer. 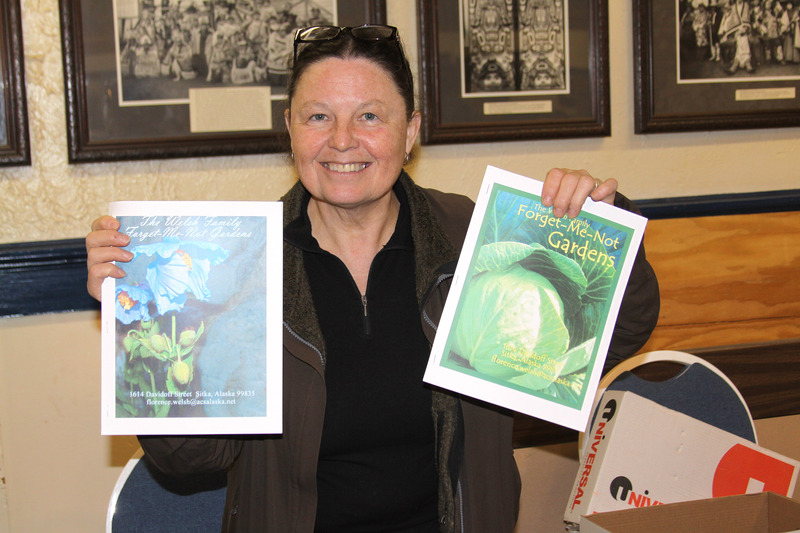 Local gardener and Sitka Local Foods Network board member Michelle Putz will host a free discussion and hands-on planting opportunity at 7 p.m. on Thursday, June 19, at 131 Shelikof Way. Tour the garden and learn about planting some of Sitka’s easiest-to-grow vegetables, including carrots, lettuce, and bok choy. All are invited to attend, especially those new to gardening and growing vegetables. Freshly harvested lettuce will be given away to interested participants. Anyone may attend, but parking space is limited, so those interested in participating are asked to please consider walking, bike riding or carpooling. 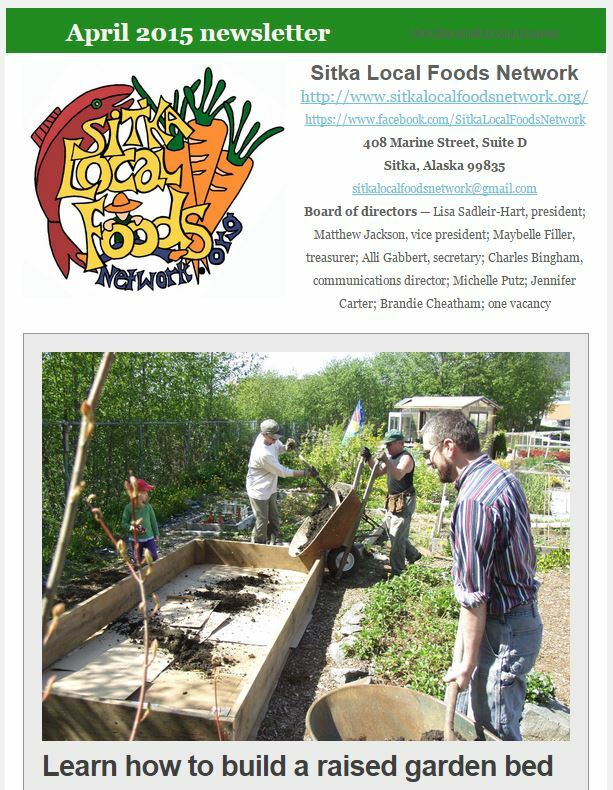 The Sitka Local Foods Network is hosting a series of “It’s time to …” workshops this spring and summer designed to help local residents learn about various aspects of vegetable gardening and fruit growing. 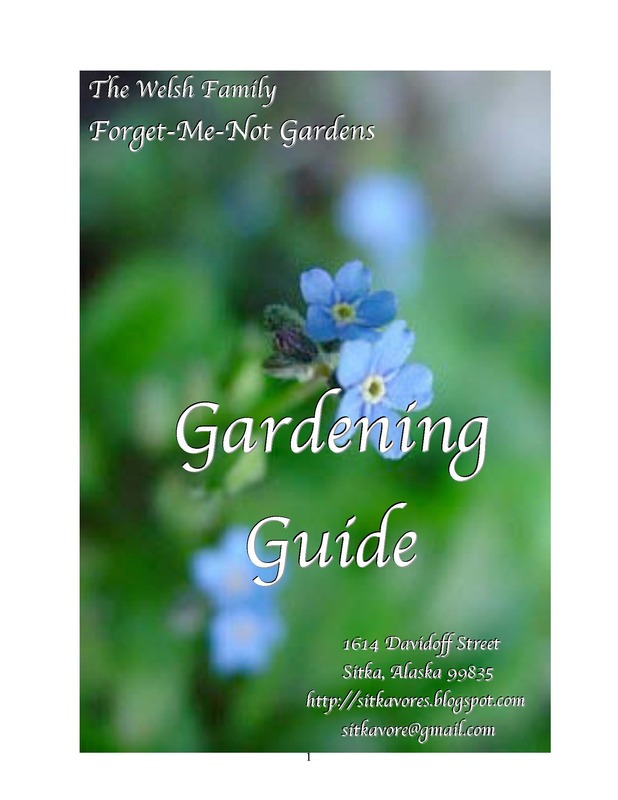 Many of these classes will be informal get-togethers at various gardens around town. 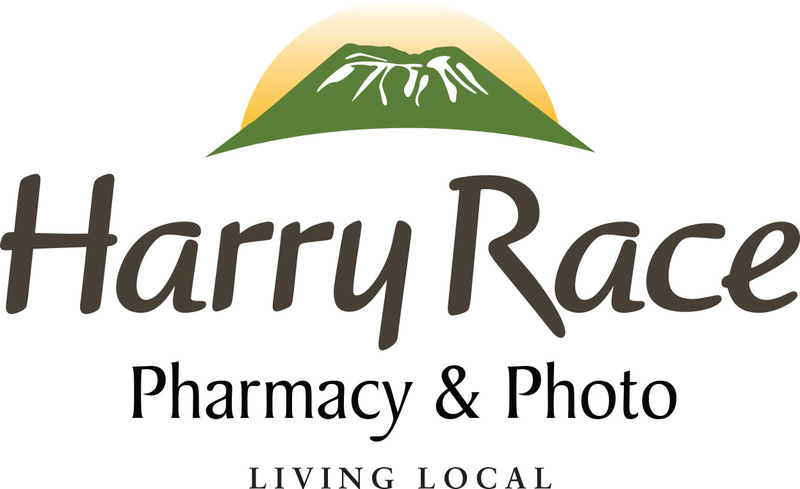 Please watch our website, Facebook page, Facebook group, and local news media for information about upcoming classes. If you have an “It’s time to …” workshop you’d like to teach, contact Michelle Putz at 747-2708. 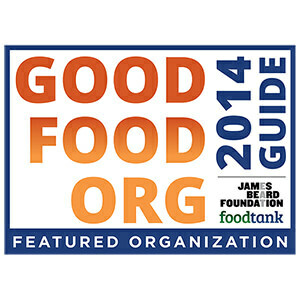 We are still looking to expand our network of local volunteers who can teach classes (formal and informal) this year about growing food, please email Charles Bingham at charleswbingham3@gmail.com with info about what topics you can teach, your gardening experience, and contact information so we can add you to our database of instructors.